The fast zombies have arrived! 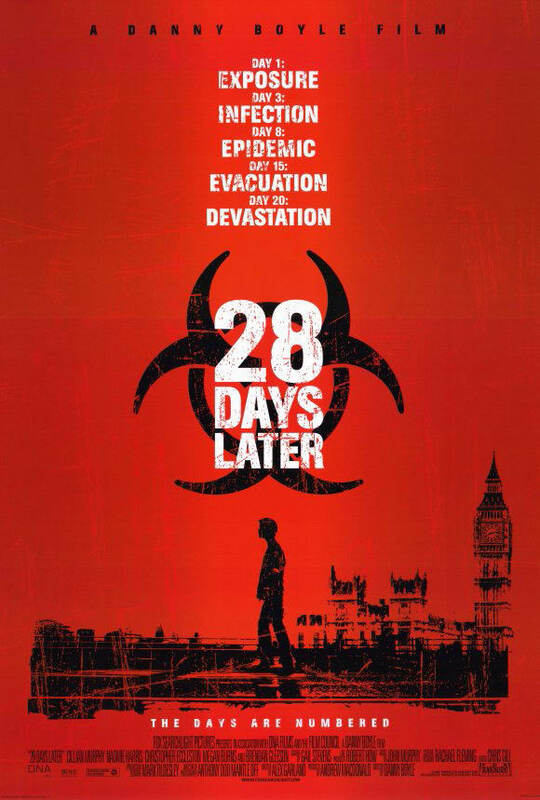 When a virus sweeps through London and turns its denizens into bloodthirsty monsters, a motely crew of attractive-enough people are forced to fight their way to safety. 28 days, blood...wait, this isn't a menstrual analogy?